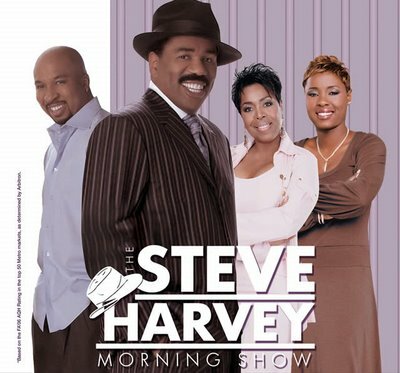 Steve Harvey’s new television talk show will air on NBC’s owned and operated local TV stations. The show will debut in the fall of 2012. The nine stations include the New York and Los Angeles markets. Harvey is on a roll, as the new host of Family Feud, he has added a million viewer to the daily broadcast. He also hosts the highest rated nationally syndicated morning show. Posted on October 15, 2011, in Broadcasting, media, Radio, Talk, Television and tagged broadcasting, nbc, radio, talk, television, tv. Bookmark the permalink. Leave a comment.